How can I enjoy the new entertainment features and convenience in my car? Should I buy a new car? Of course not. To get that functions, you just need to replace your factory radio and install new car stereo which can meet your different needs in a car. Here I’d like to introduce a step-by-step installation instruction for a 2013 2014 Toyota Yaris car stereo from Seicane for your reference. 1. 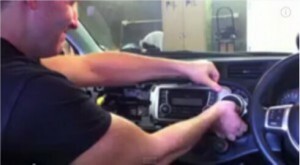 Pry and remove the radio trim. 2. 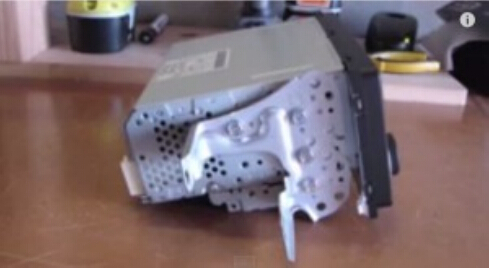 Remove four screws fixed on it. 3. Pull the original car radio out carefully. 4. 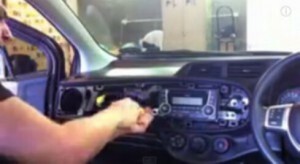 Remove these four screws to dismantle the bracket on one side of the original car radio, do it in the same way on the other side. 5. 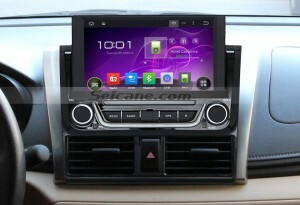 Fix the brackets onto both sides of the new Seicane car radio. 8. Connect the Seicane car radio to your original car radio ‘s plugs. 9. Turn on the new Seicane radio to have a careful check if everything works well. If it doesn’t, please check whether all the cables are connected correctly. 10. Put the new Seicane radio into the dash. 11. Put everything into their original place. All the installation is done. 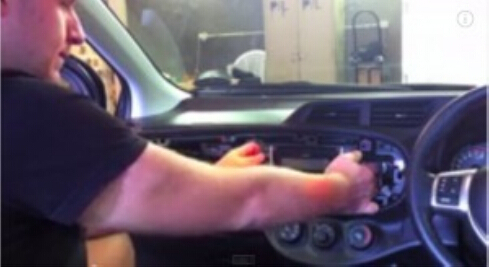 All above is the step-by-step installation instruction for a 2013 2014 Toyota Yaris car stereo. You can try to replace the factory radio with this instruction. If you find the picture shown above is different from your dashboard, please rest assured that the installation instruction is much same. Or you can go to the dealer or professional ask for help. This amazing 2013 2014 Toyota Yaris car stereo comes with a large 8 inch multi-touch screen with 1024*600 HD pixel resolution which enables you to have a visually radiant display for watching DVDs, CDs, TV programs, dramas and music videos, etc. With the built-in GPS navigation system, you will arrive at your desired destination on time with the help of the accurate guidance. What’s more, the compatibility to connect USB wired devices and IPod offers more options to you to keep your journey enjoyable and delightful! Wish you like it!